Global tech company HCL Technologies has announced the opening of an Australian office in Adelaide and the signing of a six-year contract with iconic Australian agribusiness Elders. The India-based business, which operates in 43 countries, delivers innovative technology solutions built around Digital, IoT, Cloud, Automation, Cybersecurity, Analytics, Infrastructure Management and Engineering services. 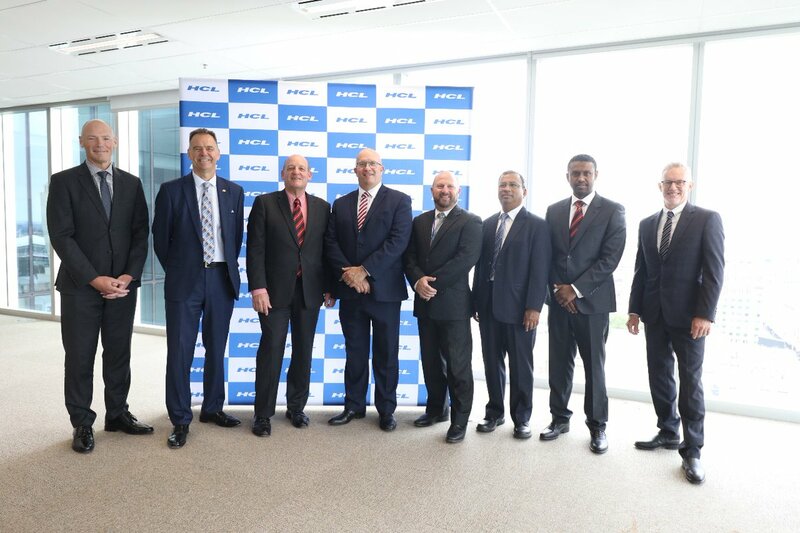 As part of the contract, HCL will work with Elders to achieve their vision of an agile IT environment that supports future business growth and delivers quality service to clients across Australia and internationally. Minister for Trade, Tourism and Investment David Ridgway, who officially opened the new office on Grenfell St on Tuesday, said the establishment of HCL in Adelaide offers a significant opportunity for the local agribusiness sector to enhance their service offering to clients, both nationally and internationally. “With South Australia’s strong credentials in defence and health industries as well as our emerging space and autonomous vehicle sectors, there will be many opportunities for high-calibre ICT solution companies, like HCL, in Adelaide,” the Minister concluded.